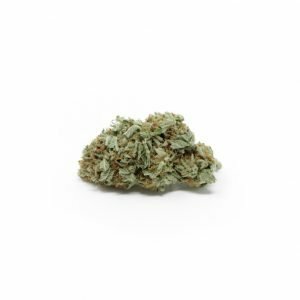 This strong indica-dominant hybrid, which has a sativa/indica ratio of 40:60, packs THC levels of as much as 24%, one of the most potent options on the medical market. 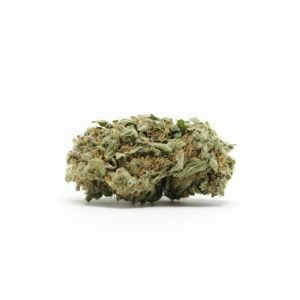 That power makes Holy Grail Kush a good choice for treating a wide range of conditions, including anxiety, cramps, nausea, nerve pain, and chronic bodily pain. The body high, which is both relaxing and euphoric, is a sure ticket to a good night’s sleep. Hybrid – Holy Grail Kush is a newer strain created by seed breeders DNA Genetics and Reserva Privada Colorado. It entered into the Seed Company Hybrids category at the 2011 High Times Cannabis Cup. As the offspring of multi-award winners OG #18 and Kosher Kush, it’s no surprise that Holy Grail Kush came out on top and is said to have nabbed the competition’s first-ever perfect score. 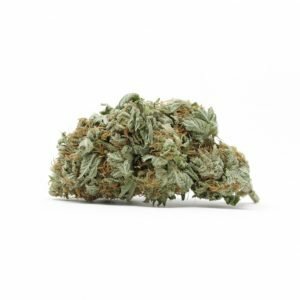 The plants are easy to grow, with large, dense buds appearing at 9 to 10 weeks. 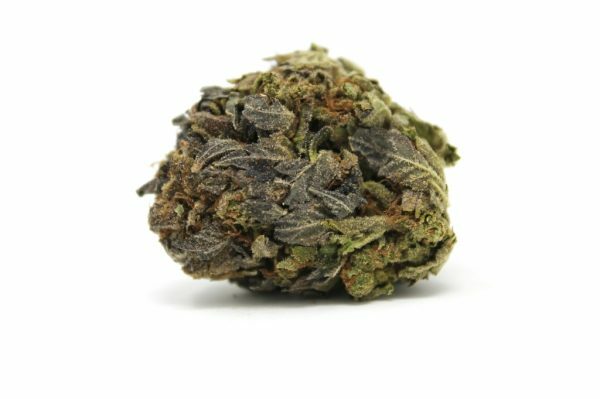 Most of Holy Grail Kush’s praise centers around its potency; THC levels have tested at over 20%, but this hybrid produces a more mellow relaxation than the melt-your-face-off indica sensation the name might suggest. The aroma of this plant is pure kush and has a strong spicy citrus smell, both while growing and once harvested, that is uniquely complex. Nice flavour , decent high. Very calming. Great for night time.